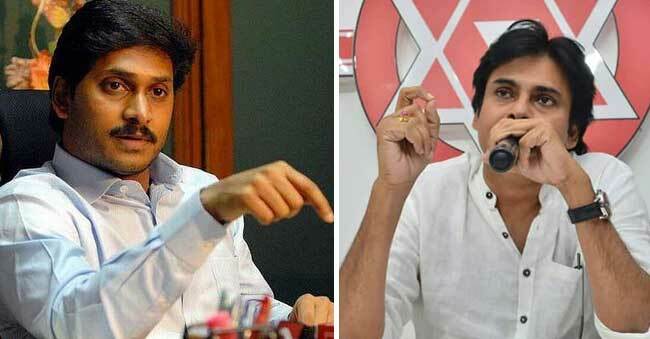 Will people decide the future of Jana Sena Party? 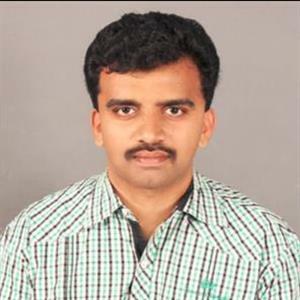 Sri Ramachandra Murthy January 10, 2019 10:30 IST Will people decide the future of Jana Sena Party? According to sources Jana Sena Party Founder Pawan Kalyan said that the party's 100 day action plan is to fight the upcoming assembly elections in the state with full force. Meanwhile when asked about declaring his party candidates for various constituencies in the state, Pawan Kalyan said that "I will declare the candidates once TDP Chief and YSRCP Chief declare theirs." Pawan Kalyan in an interview "We are very well aware of our strengths and weaknesses. We are aware of our party cadre and their experience. We are going forward in our way, whichever works for us, without ideas and ideology". Furthermore when commenting on Jagan's recent comments on Jana Sena denting TDP's vote bank, Pawan said "Everyone has their perception about their vote bank, but, they are not in touch with reality on the ground." Moreover the actor turned politician added that he will continue his political guidance workshops district wise and will motivate cadre based on their strengths. He clarified "We will be looking into grassroots issues, village wise and mandal wise. So, depending on our local leaders from these places and their knowledge of ground level issues, they will be given responsibilities”.